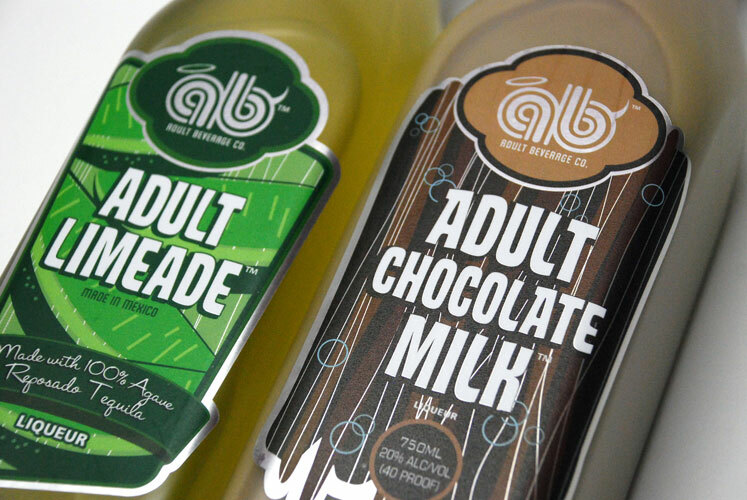 With advanced capabilities in the areas of digital and HD Flexo, Century Label provides award-winning custom printed pressure sensitive labels suited for all occasions and purposes. Whether selling your products or promoting your business or event, premium quality full color and multi-process labels from Century Label can be fully personalized to ensure that your brand is in the spotlight. Great for photographic images and multiple imprint colors, custom full color digital labels are printed by applying as many as six inks to create a wide range of imprint colors at a vivid 1200 DPI resolution. 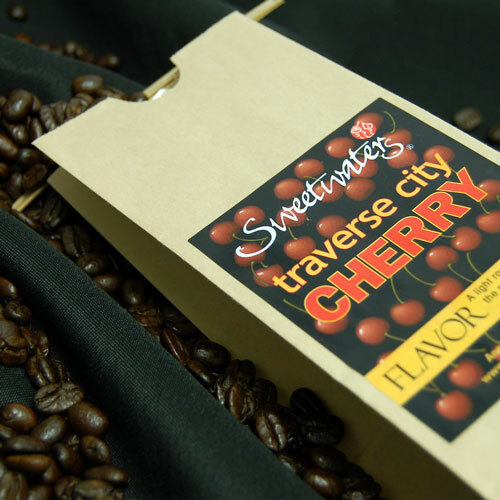 Paired with Century Label’s ability to Pantone® and custom color match, as well as incorporate hot stamp foil metallic imprints, the result is an attractive multi-process label featuring brilliant graphics. Digital printing technology also eliminates the need for costly printing plates and lengthy set up times, allowing for low cost shorter runs and variable data printing. 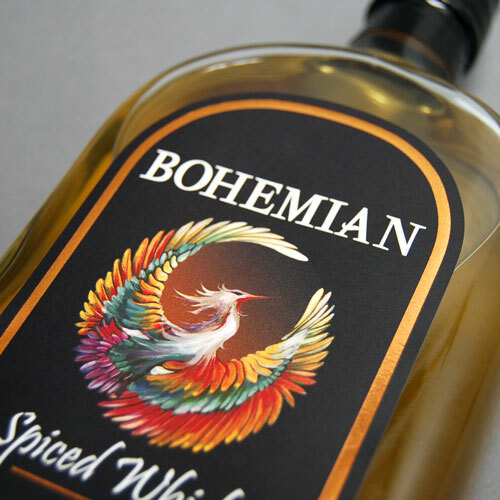 Custom full color HD Flexo labels from Century Label are produced with a printing process capable of matching intricate detail with precision and clarity. 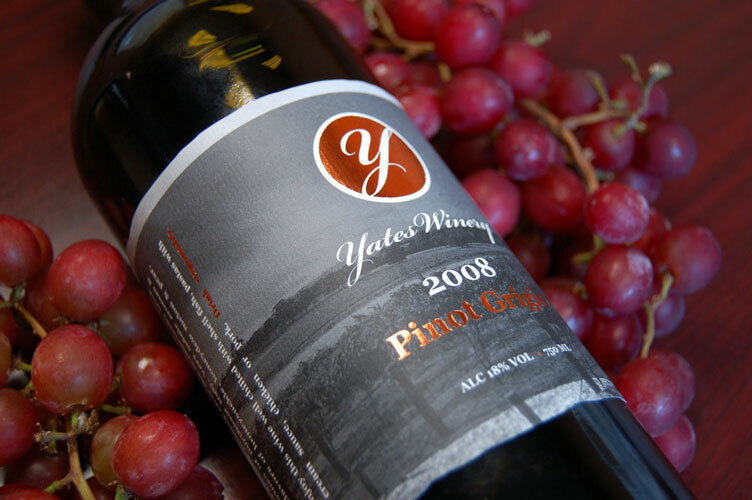 Delivering a higher resolution of 4000 DPI (vs. 2540 DPI with standard flexographic printing) and smoother gradients and vignettes with a technologically advanced screening process, high definition flexo labels from Century Label feature richer color with better dot control and the ability to incorporate cold foil metallic imprints. A fantastic solution for longer print runs.